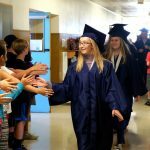 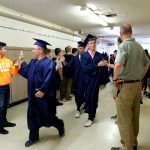 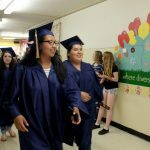 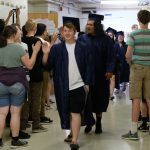 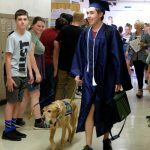 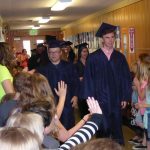 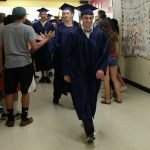 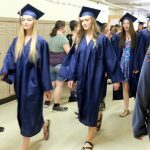 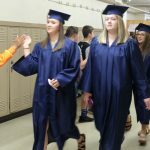 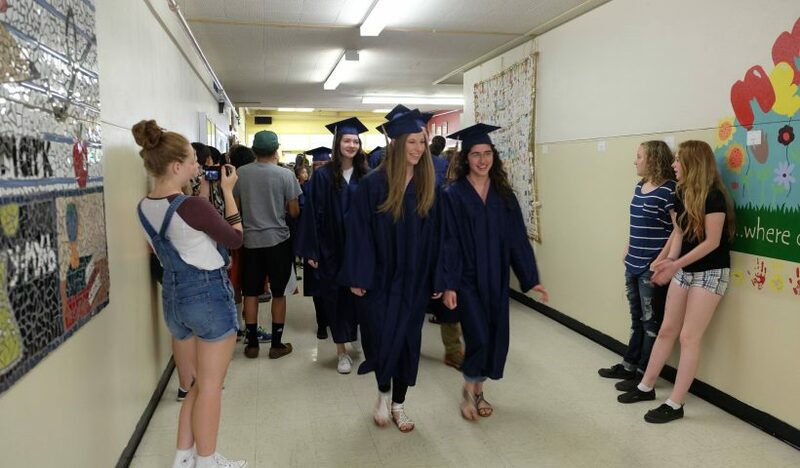 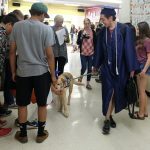 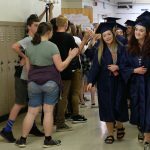 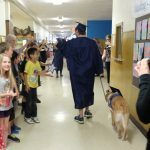 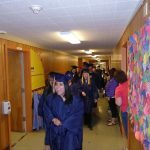 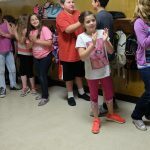 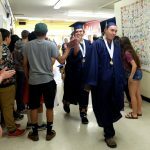 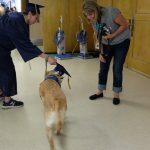 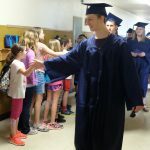 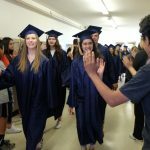 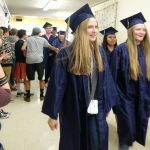 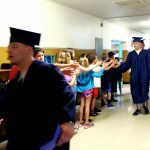 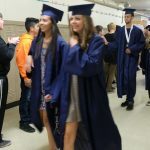 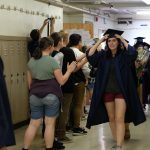 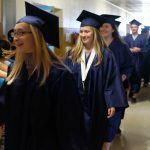 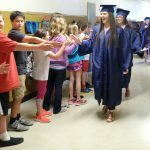 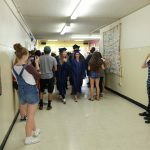 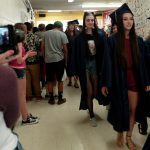 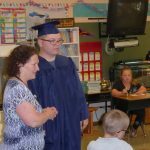 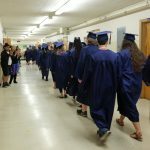 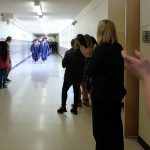 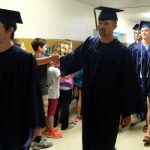 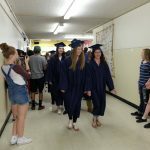 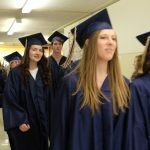 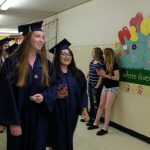 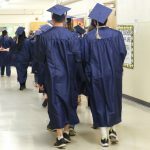 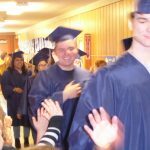 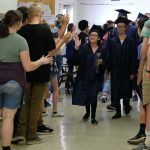 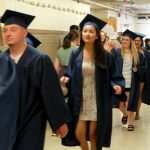 Before students walk across the stage to get their diplomas on graduation night, they walk through the halls of their elementary and middle school. 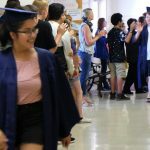 The now annual event is a reminder of how far they have come and an inspiration to the students whose graduation dates are several years in the future. 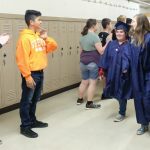 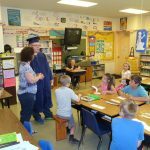 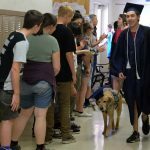 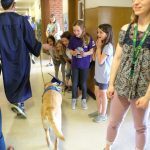 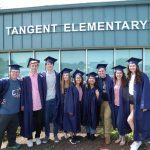 On Tuesday, June 6, West Albany High School students visited Memorial and North Albany middle schools, Timber Ridge, Albany Christian and Central, Clover Ridge, Fir Grove/Oak Grove, Liberty, North Albany, South Shore, Tangent, Takena and Waverly elementary schools. 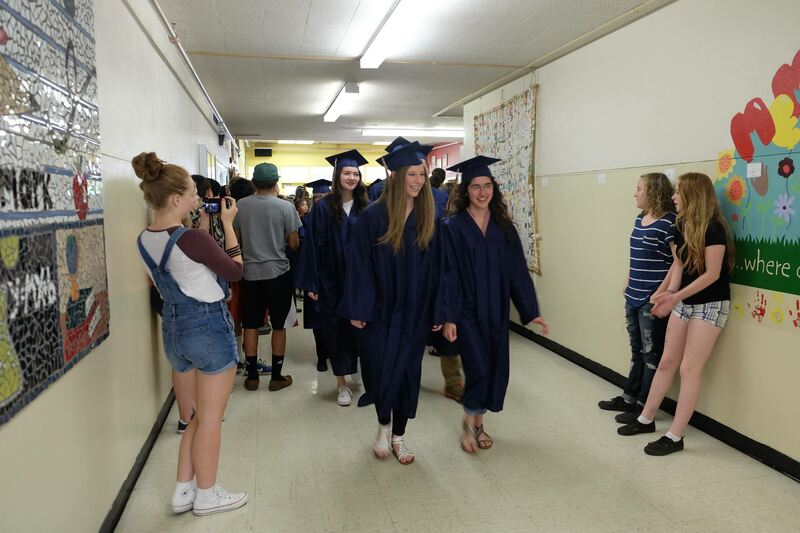 South Albany High School graduates will visit schools on June 13.